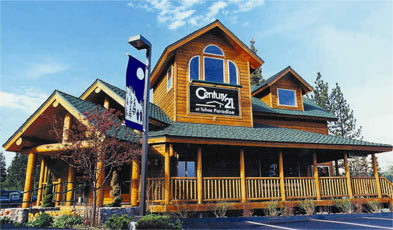 Country Club Estates is a small neighborhood located in the county of South Lake Tahoe. The Country Club Estates gets its name by being in close proximity to two local golf courses, Lake Tahoe Golf Course and Tahoe Paradise Golf Course. This neighborhood features some of the newest construction on the South Shore, partly due to its location. Many homes in this neighborhood feature breathtaking mountain range views and a select few even boast lake views! This community has convenient access to all that South Lake Tahoe has to offer while being gently tucked away from all the activity of the city. Just a few short minutes from the “Y” yet offers the feel of being in the mountains with direct access to miles of forested trails ideal for hiking, biking, and/or cross country skiing! 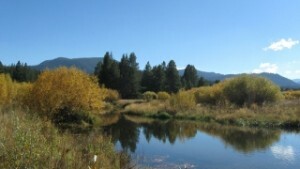 Real Estate in the county is known for having larger lot sizes and therefore more “elbow room” between the Tahoe homes. The population density of Country Club estates is around 407 people per square mile compared to 2,347 people per square mile average for the rest of South Lake Tahoe. If you have any questions about the real estate in the Country Club Estates neighborhood feel free to contact us today. Checkout all of the current listings below to see what’s available and make sure to contact us for more information.